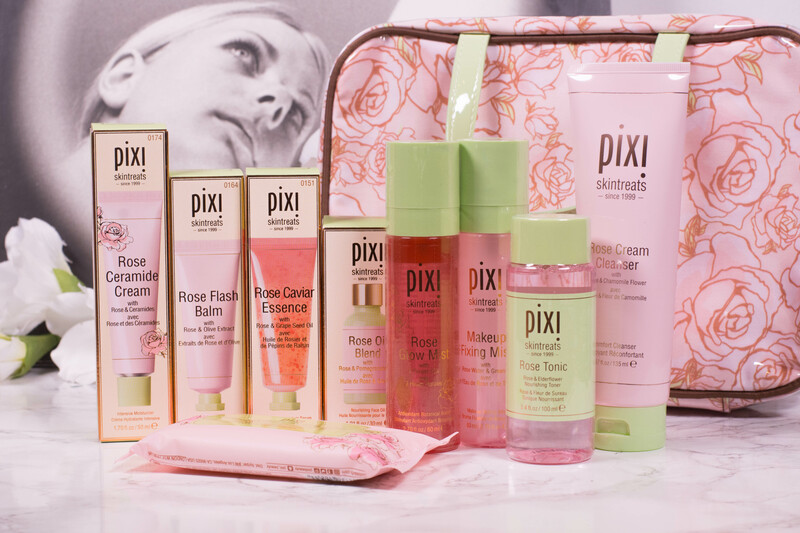 Please do note that the bag, should you buy the pixi Ultra Luxe Rose-Infused Skintreats Set from the website, does NOT come including all these skincare items, but only a selection. I will highlight what is part of the set in the individual review. And given that this is quite a long blog post, here is a video of me talking you through the contents of the bag, should you prefer listening over reading. I am not a fan of makeup wipes, I stopped using them in my early 20s and I honestly never looked back. But for the sake of a complete review, I used them for makeup removal. They take off my makeup, are moist and, with enough time and a little rubbing, get even waterproof mascara. The rose scent is pretty strong when using them. If you are into makeup wipes and rose fragrance, but I recommend you get a decent cleanser instead. 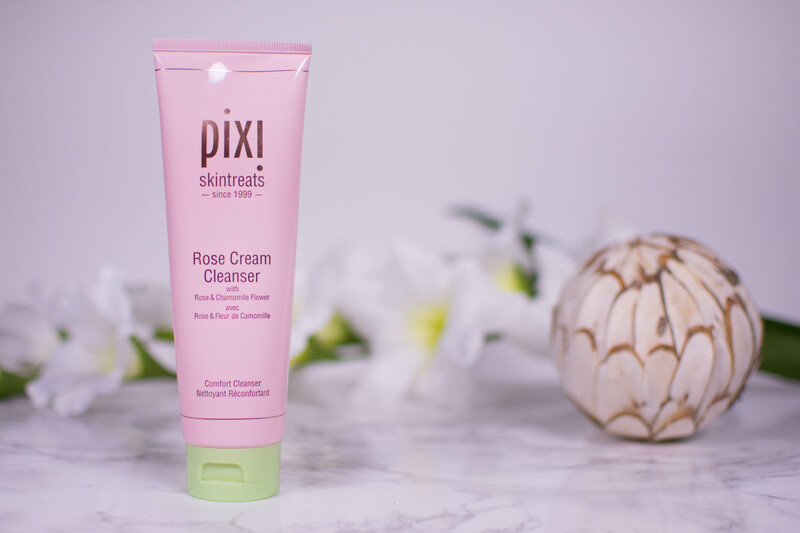 I have written a full review of the Rose Cream Cleanser here (complete with ingredient list), so I will keep it short: This is a lovely gentle, yet purifying cleanser that won´t strip the skin. It does contain essential oils, so beware if your skin is sensitive, but it is one of my favorite mud cleansers to date. Oh, and don´t be fooled by the name: There is no noticeable rose scent to this cleanser, I´d describe it as medicinal. For anyone that isn´t sensitive to essential oils, but especially for people with mature and congested skin. 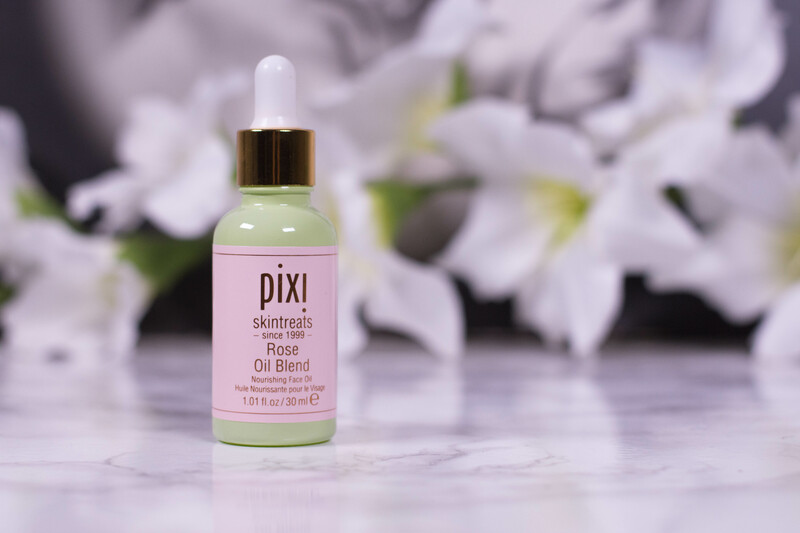 A great lightweight layer of hydration that has become a staple in my morning routine for some extra humectants (works great paired with this serum) and amazing to sooth your skin after exfoliation. 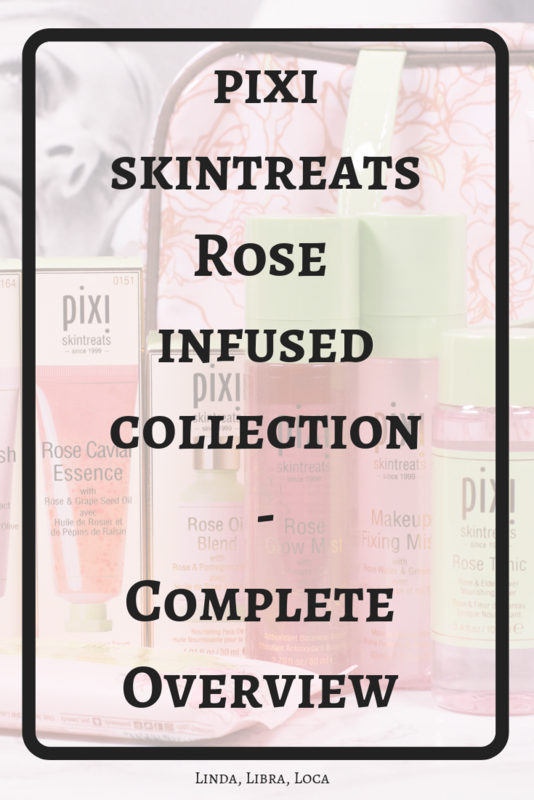 You can read my full review of the pixi Rose Tonic with the complete ingredient list here. Yes. A toner like this will find a place in every routine, no matter your age or your skin type. Concentrated flower oils suspended in a weightless serum-essence melt onto skin. Delivers fresh botanicals to nourish and hydrate, restoring skin’s brightness for immediate and long term radiance. Despite the many added oils, it is a very lightweight boost of antioxidants. On my combination oily skin it worked great as a moisturizer even in summer. My only beef with it is the glow it adds to my face. I am well aware that this is beneficial for almost everyone except me, but I personally prefer a matte face and could have done without it. 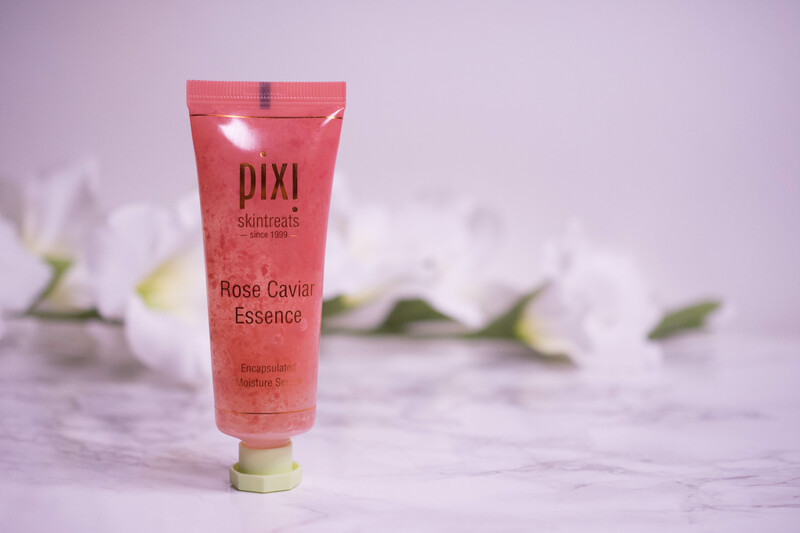 You can read the full review of the pixi Rose Caviar Essence with a complete breakdown of the ingredients here. As an antioxidant rich, glow giving serum for mature or dry skins or as a lightweight moisturizer if you are more combination oily – as long as you love plump and glowing skin (and are not sensitive to the added botanicals) you will love it. I know the original Glow Mist is a cult favorite (here is what I think about it), but I much prefer this one. This face mist offers hydration and antioxidants without the much coveted “glow” of the original and has become an integral part of my skincare routine. A few spritzes between other layers keep my skin very happy. 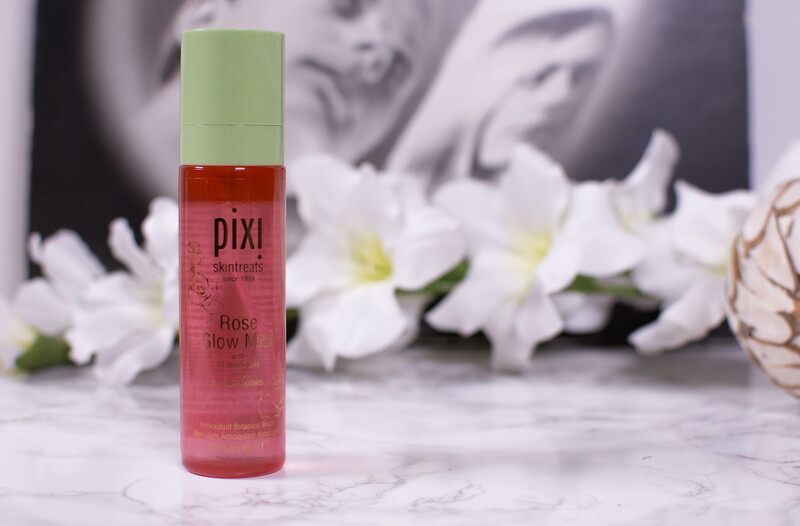 You can read my full review of the pixi Rose Glow Mist with a complete ingredient list here. 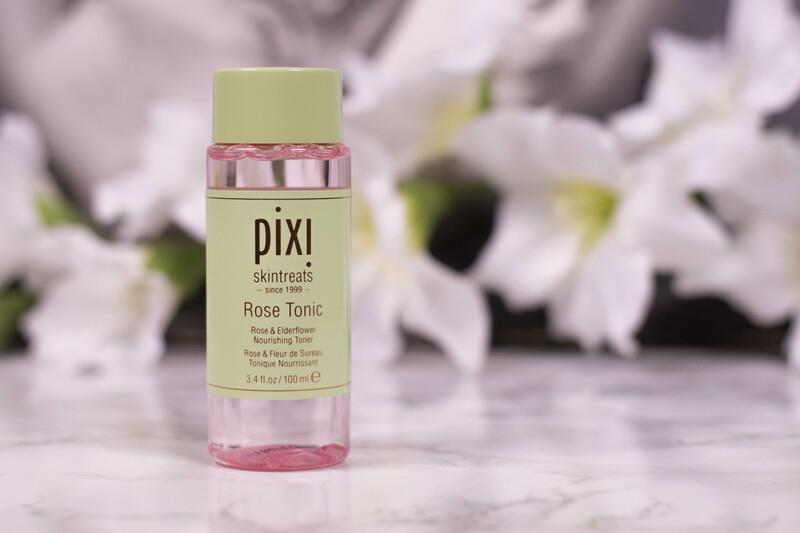 While I still think the original pixi Glow Mist is the better alternative for dry skin (it does contain more oils and Niacinamide) this one is more universal and a great hydrating face mist for every skin type. It is of course debatable whether or not a face mist is an essential part of your beauty routine, but I enjoy them too much to not use them. To my surprise, this ceramide cream works very well for my skin. Described as ultra-rich and suited to normal to dry skin I was afraid it would feel suffocating and break me out. Quite the opposite though, it is rich, without being heavy and I could even use it underneath makeup on particularly cold days. My retinol-battered skin enjoyed the ceramides, and while I wouldn´t describe it as particularly soothing (it does contain a few essential oils), I would recommend you try it if repairing your skins barrier is of interest. 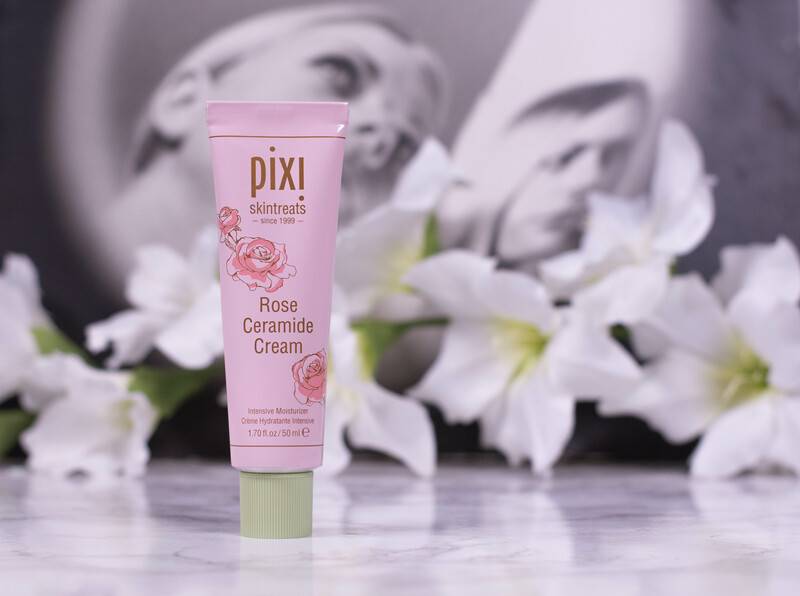 My full review of the pixi Rose Ceramide Cream with complete breakdown of the ingredients is here. To dry, normal and combination skin types, and especially to more mature skin that could benefit from the barrier repairing ingredients. This botanical blend is infused with a powerful complex of youth-preserving oils to help improve skin’s elasticity and glow. This is one of the richer face oils in my collection and definitely more of a winter oil for me. While it doesn´t leave a greasy residue it does take a while to completely absorb and is thus not suitable for use under makeup, at least not if your skin is more combination. 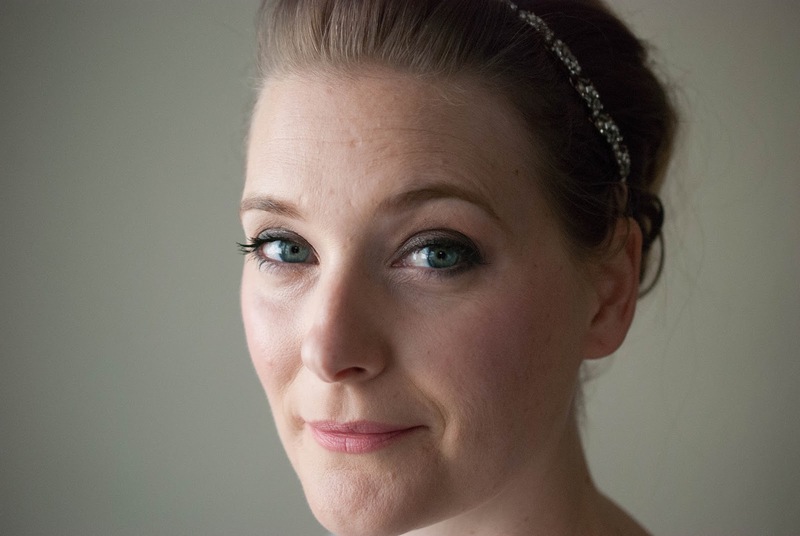 My skin feels soft and nourished the next morning though, and I had no issues with breakouts. My full review with complete breakdown of the ingredients is here. To normal and dry skin types as well as more mature skins, although it will work on combination oily in the winter. I know it is marketed as 3-in-1 product, suitable as moisturizer, face mask and primer, but if I am completely honest, I only ever use it as hydrating primer. While it contains some humectants, I think the ingredients are pretty mediocre to use as cream, let alone as mask. As hydrating primer though I like it. 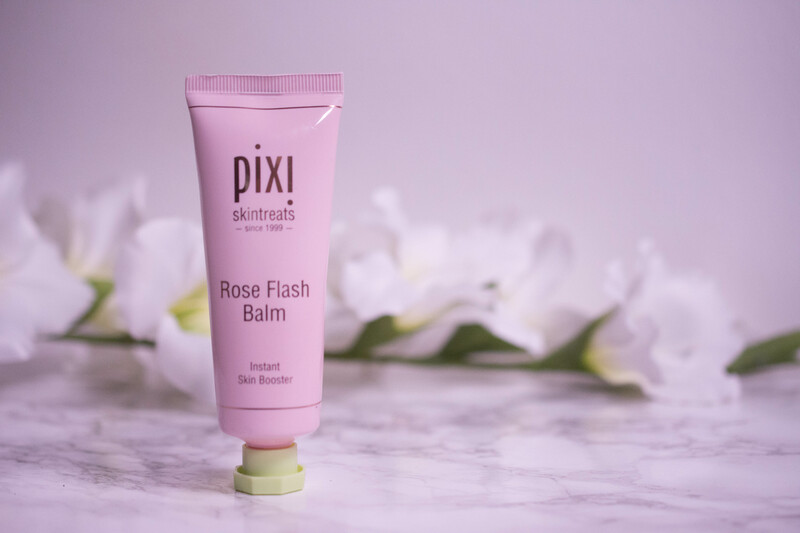 My full review of the pixi Rose Flash Balm with complete breakdown of the ingredients is here. As a nice hydrating primer, but not as skincare step. All-over setting spray for longer-wearing makeup. I might not be the best judge here, as the only makeup setting spray that ever made a noticeable difference for me is the heavy duty Urban Decay All Nighter, but I saw no distinction in the longevity of my makeup at all. It did take away powderiness when sprayed on, but I can achieve that with most face mists to be honest. The added alcohol and fragrance might be a red flag for you, while the Centella Asiatica Extract and Niacinamide may speak for the product – I personally don´t need it and wouldn´t recommend it.